CSOFT provides end-to-end solutions for software localization including application GUI translation, linguistic testing, and cosmetic testing. We have a strong technical background due to our extensive software development experience across a variety of platforms such as Windows, iOS, and Android. Powered by our professional in-country technical translators and field experts, CSOFT is able to provide consistent quality localization for virtually all software applications including ERP, CRM, CAD, websites, anti-virus programs, games, mobile apps and many others. CSOFT’s localization testing focuses primarily on a product’s cosmetic and linguistic qualities. For example, once localized, the software needs to be verified on different platforms to see if translated options properly fit within the target dialog boxes and if all hotkeys use unique letters. CSOFT conducts localization testing separately for each target language using a subset of the testing scripts developed for the English version. If such testing scripts are not available, we will work with our clients to develop a testing strategy to ensure every menu, dialog box, and message from the translated resource files has been verified. Software GUI Localization refers to the translation of the software graphical user interface (GUI) components, such as dialog boxes, menus, and error and status messages displayed on users’ screens. The best localization process usually starts with the software GUI translation. Online help and user documentation translation should only begin after all software GUI strings have been fully translated and reviewed. This is because online help and user manuals reference the software user interface elements very often. This process will ensure all GUI strings are translated consistently for all product components. Without professionally localized web content, companies risk losing significant market share to those who target global clients in their native language and with the local culture. CSOFT excels in website globalization utilizing our professional in-country translation and expert website engineering capabilities. 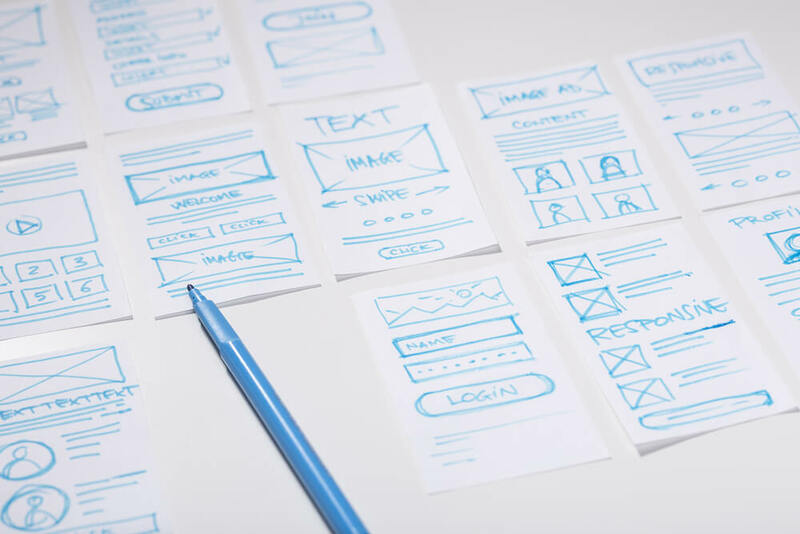 Unlike traditional documentation formats, web content is often generated dynamically using templates, scripts, back-end applications, and databases. Properly localizing a website and maintaining it for multiple languages can be a technically demanding task. Thanks to CSOFT’s software development and website engineering capabilities, we are ideally positioned to help companies localize their web content for global deployment. Internationalization or i18N is the process to Unicode or double-byte enable a software program, so that it can be easily localized and runs like it’s native on a target language platform. Our full range of analysis, enabling, and testing services eliminate the need for maintaining different code-bases for multiple languages and streamline the process of future product upgrades. CSOFT’s i18N service includes i18N analysis and assessment, double-byte or Unicode enabling and I18N testing. For more information on how CSOFT can assist you with your translation requirements, please contact us through this website, or call us at +1-415-889-8989 in North America and Europe, +86-10-5736-6000 in Asia. Are you conducting a Translation RFP or Tender? We love RFPs. Please click here to send us your RFP.